If you live in the Hemsworth and surrounding area (Kinsley, Fitzwilliam, South Kirkby, South Elmsall) and are looking to purchase a multi fuel stove you need to view our website. 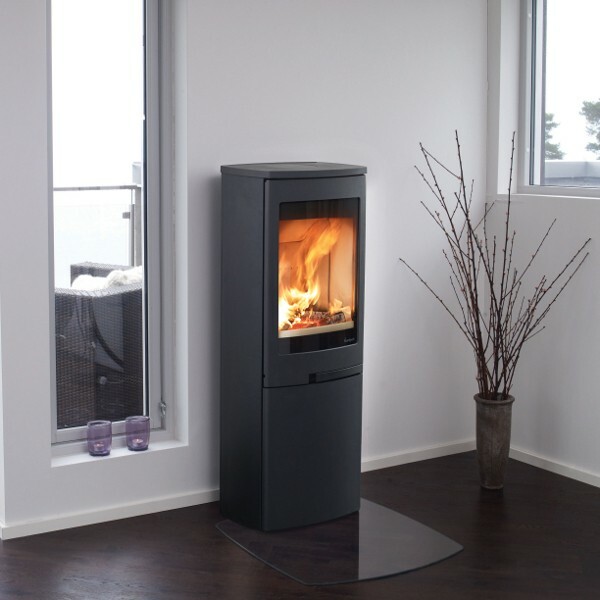 The Leeds Stove Centre is fast becoming the leading supplier and installer of multi fuel stoves to the Hemsworth area. We have a large choice of multi fuel stoves that can be ordered for home delivery or installation within the Hemsworth area. The Leeds Stove Centre has been in the multi fuel stove industry for over 25 years both as a retailer and supplier to the trade. Our staff members are very well informed about all our products and always more than happy to give you any advice that you may need. We are located about 40 minutes drive away from Hemsworth in Pudsey, where we have a superb dedicated stove showroom which has a number of ‘live’ displays allowing you to see how your new multi fuel stove would look and feel in your home. As can be seen on our feedback on Social media (Facebook) and Google Plus, we provide a great customer service with regards to all aspects of your purchase. At Leeds Stove Centre we are committed to bringing you the very best prices for multi fuel stoves and we always endeavour to match or beat any of our genuine retail competitors prices. Please contact us to find out more about any of the things you may have seen on our website or to arrange a free installation survey call us on 0113 255 5622.